The new spring line at Target for designers Victoria Hagan and Thomas O’Brien will be available to purchase April 22nd–so head on down to your local store. Or you can pre-order items on Target’s website. 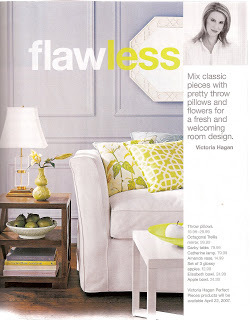 I love the apple green accent colors in Victoria Hagan’s line. Don’t you just love Target? Um, YES! I LOVE love love Target! Wow! 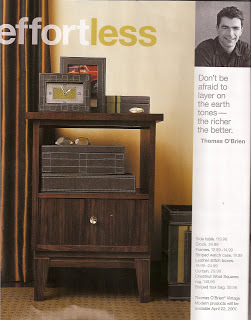 That Thomas O’Brien guy has great stuff!